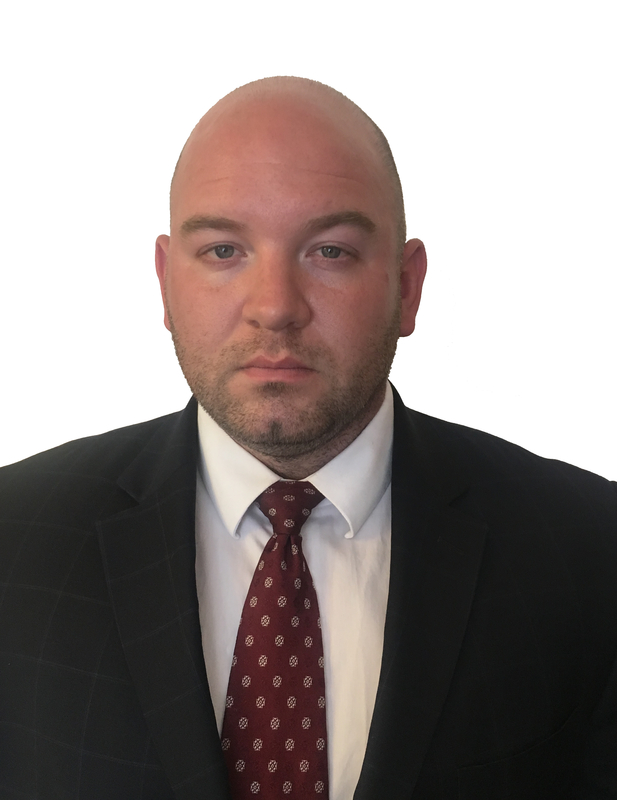 Michael B. Karlsson II is admitted to practice in the State of New York and the State of Connecticut, as well as the United States District Court in the Southern District of New York. His practice is concentrated in the areas of estate planning, estate administration, business law, litigation, bankruptcy, immigration, and real estate. Michael develops individual and family estate plans for a wide range of clients including those with modest to affluent estates in New York and Connecticut. Michael enjoys devoting the care and attention each client deserves so that whether the plan involves a large estate, a modest estate, or somewhere in between, the firm's clients are in the best position to feel confident and comforted by the thought that their loved ones will be provided for through a comprehensive estate plan. Michael also regularly represents fiduciaries in the administration of trusts and estates in New York and Connecticut and has represented fiduciaries and beneficiaries in contested proceedings in the Surrogate's Court involving contested probate, accounting litigation, and turnover proceedings. Michael also counsels clients on business entity formation, operation, and litigation involving partnerships, corporations, and limited liability companies. Michael represents individual clients in Chapter 7 and Chapter 13 federal bankruptcy proceedings involving consumer debt, including loss mitigation programs. Michael's real estate practice includes counseling commercial and residential landlords and tenants in lease negotiations, representation in the local justice courts, and residential and commercial real estate transactions. Michael's practice includes the representation of clients in immigration matters, including preparation of naturalization applications and representation in removal proceedings. Michael is a graduate of the State University of New York at Buffalo School of Law and is a member of the Trusts and Estates Section and Corporate Counsel Section of the New York State Bar Association, the Probate Section of the Connecticut Bar Association, and is a multi-year attendee of the renowned University of Miami Law School's Heckerling Institute on Estate Planning. Michael is a Putnam County resident who is actively engaged in his community including service as a member of the Board of Managers of a Condominium Association, a member of the Board of Directors of Brewster Little League and a coach in the Patterson Recreation youth flag football program.